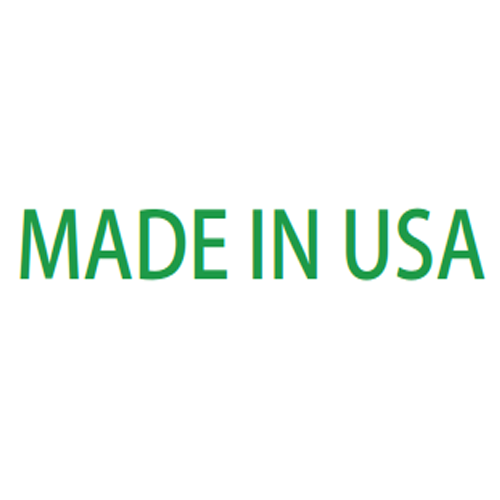 Gary Comfort Pants with Polyurethane Laminate (PUL) are an ideal alternative to traditional plastic pants. 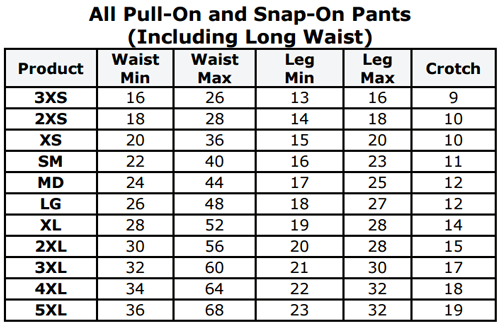 These polyurethane laminate (PUL) pants are designed with a slimmer cut than regular, traditional plastic pants to aid in the reduction of bulkiness while improving discreetness. Simultaneously breathable and waterproof, this PUL diaper cover is designed for optimal comfort and leak protection. Gary Comfort Pants with Polyurethane Laminate (PUL) contain heavy duty waist and leg elastics to effectively contain leaks, while a high back design ensures that you stay dry throughout the night. The contoured thigh design of these polyurethane laminate pants prevents leakage from leg openings, making this PUL diaper cover ideal for both ambulant and non-ambulant patients who require total leak protection throughout both the night and day. 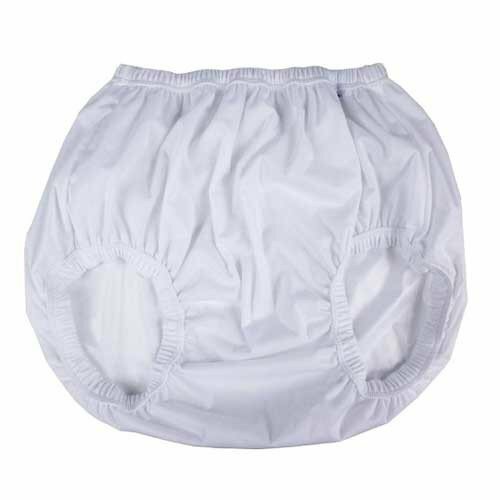 You might also be interested in similar diaper cover products that we carry, such as Sani Pant Reusable Briefs. PUL fabric is easy to wash, quick-drying and waterproof. 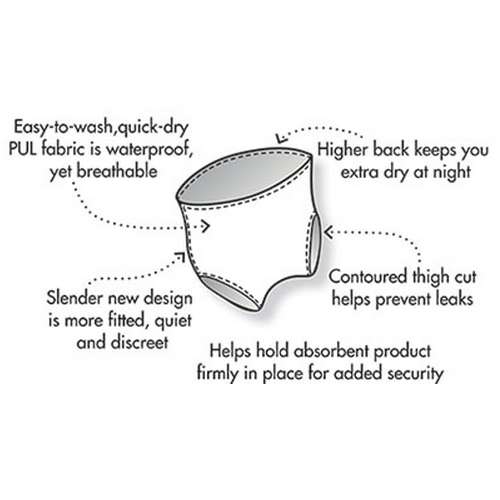 High-back design ensures dryness throughout the night. 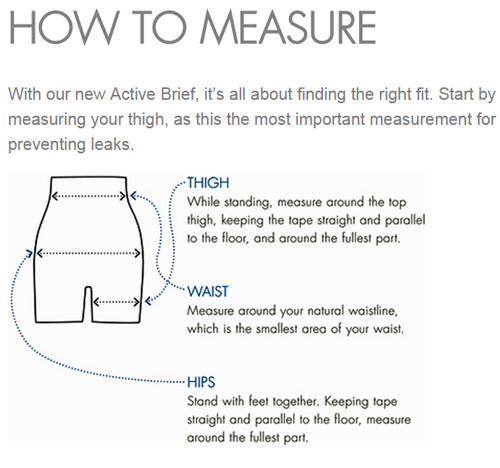 Contoured thigh cut prevents leaks around thigh area. Slender design is quiet, fitted and optimally discreet. Very small. Strange fit. A real waste of money. What a waste of money. Who in the world is used as a model to determine the fit ??. I felt like I bought a close out item that could not be sold anywhere else. A real waste of money . A rip off.